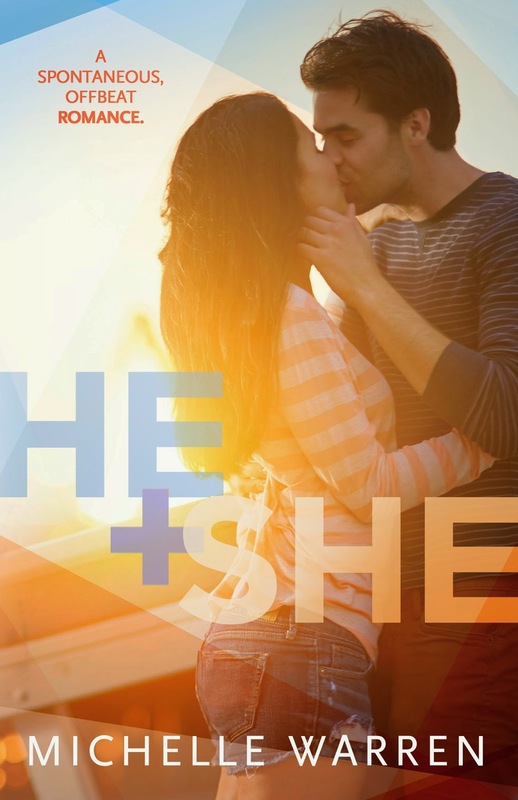 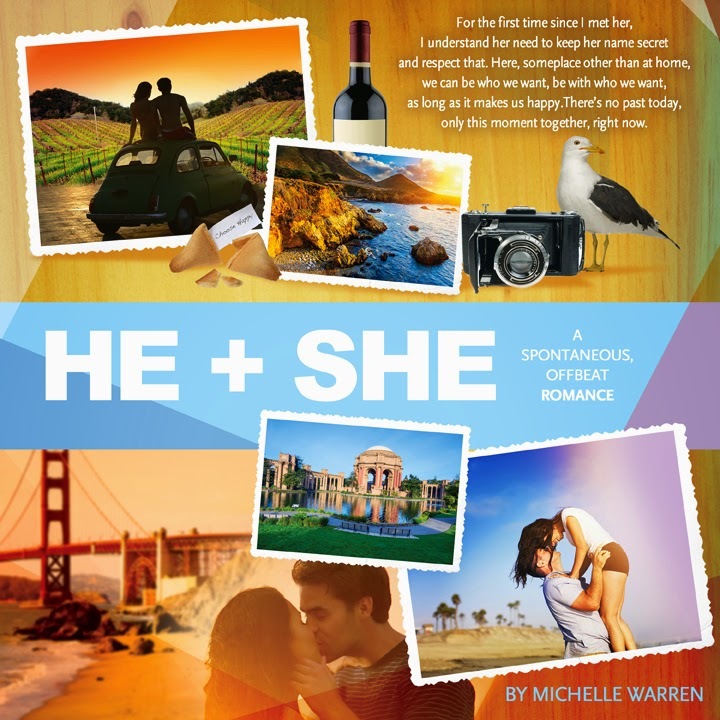 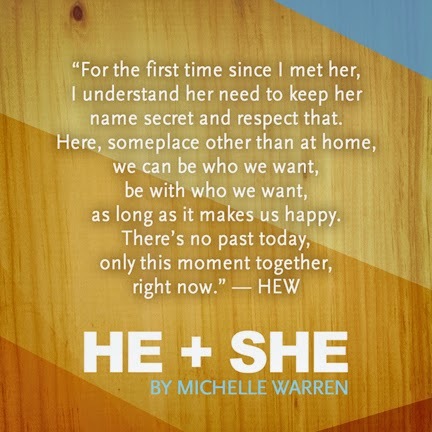 Hey ya'll He + She by: Michelle Warren is out today so that means a new book blitz. 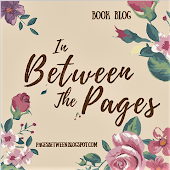 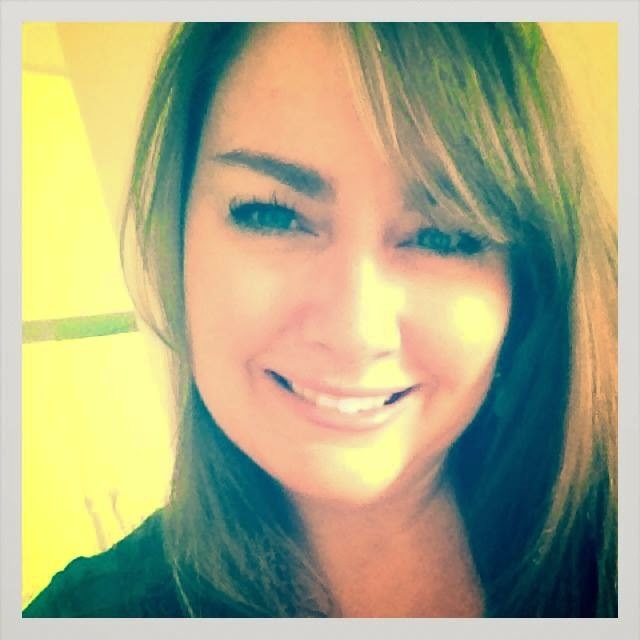 We haven't done one of these things in a while but it is summer again, so back to all the fun blog stuff I've been missing these past few months. 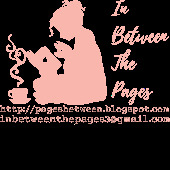 Catch the first few chapters of the book here, it is really great from just the few I have been able to read. 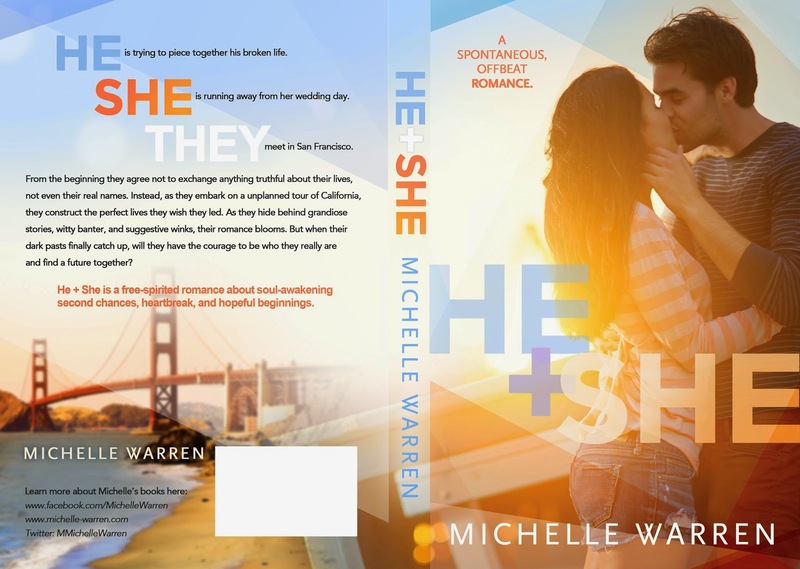 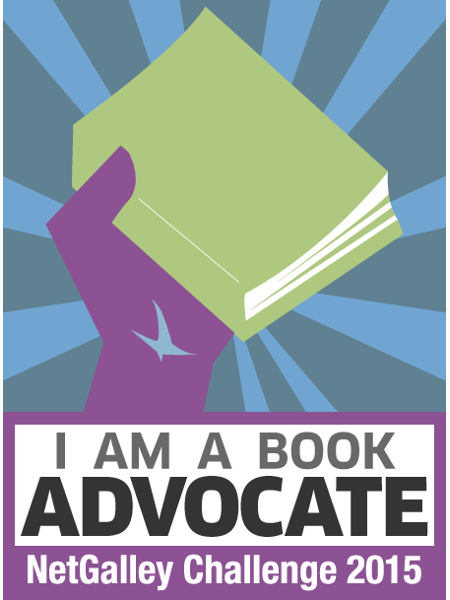 There is also a fabulous giveaway going on to celebrate the book coming out today.